This year's Down Syndrome Awareness Day was observed under the theme, "Leave no one behind". 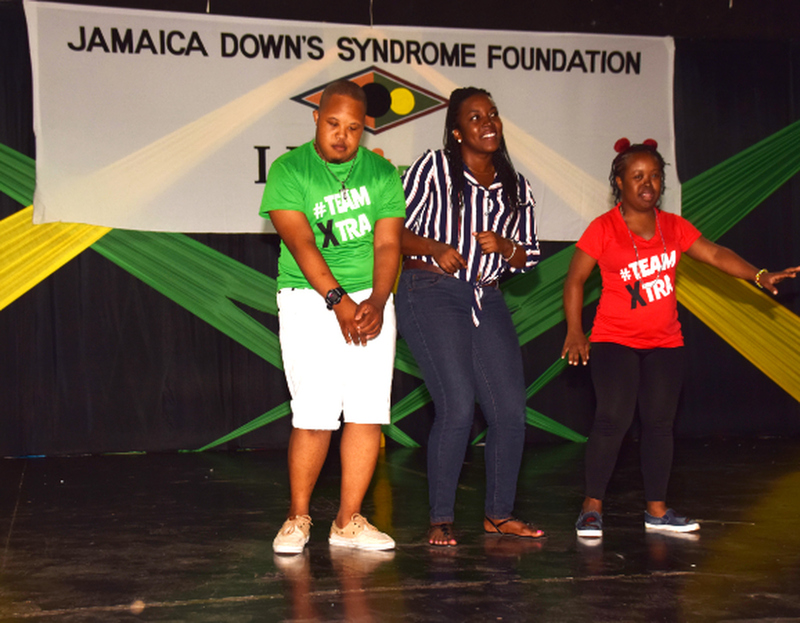 The of Jamaica Downs Syndrome Foundation (JDSF) has partnered with the Paediatric Association of Jamaica to host a two- day conference at the Spanish Court Hotel, Kingston on Friday and Saturday. Dr George Capone, Director of Down Syndrome Clinic at the Kennedy Krieger Institute and Associate Professor at the Johns Hopkins University School of Medicine will give a special presentation on resources for children with special needs and modern-day challenges that individuals with Down Syndrome endure. The conference is one of several initiatives being spearheaded by the foundation to spread awareness about the Down Syndrome, which is observed globally on March 21. Local children with Down Syndrome showed off their dancing skills at the foundation's recent fundraiser. 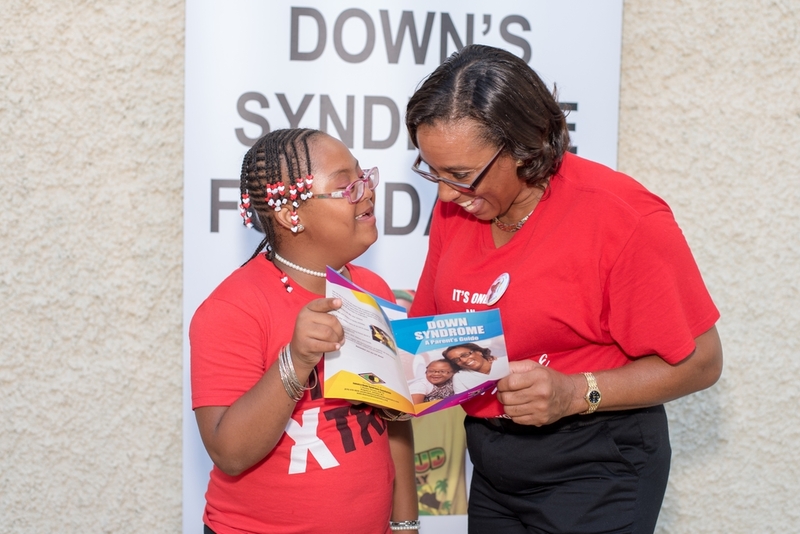 "The reality for many is that prevailing negative attitudes result in low expectations, discrimination, and exclusion, creating communities where children and adults with Down Syndrome cannot integrate successfully,” said Dr Charmaine Scott, founder and director of JDSF. founder and director of JDSF. 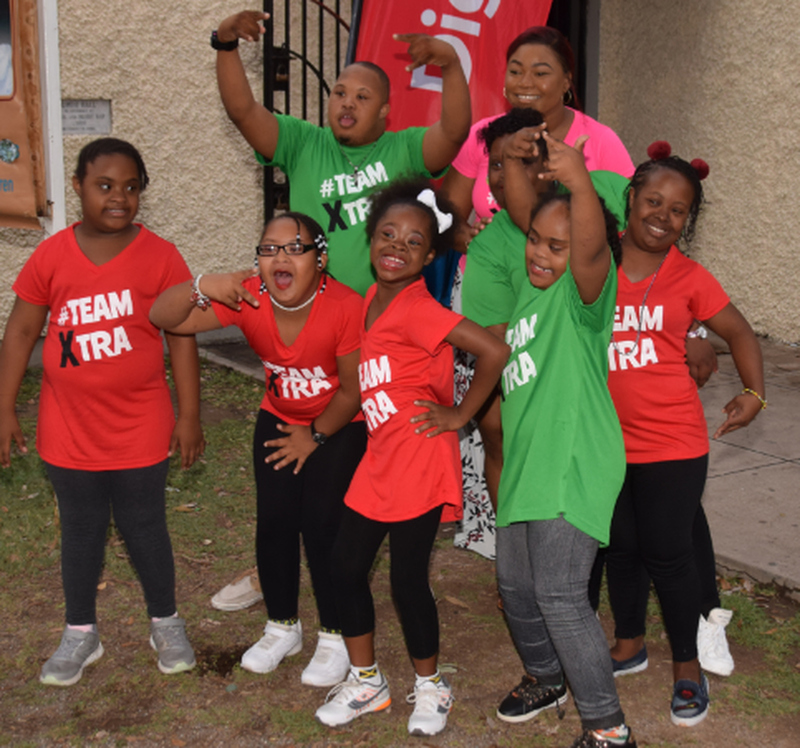 Scott called on Jamaicans to create an inclusive environment for people living with Down Syndrome, thus ensuring we “leave no one behind” – the theme for this year. 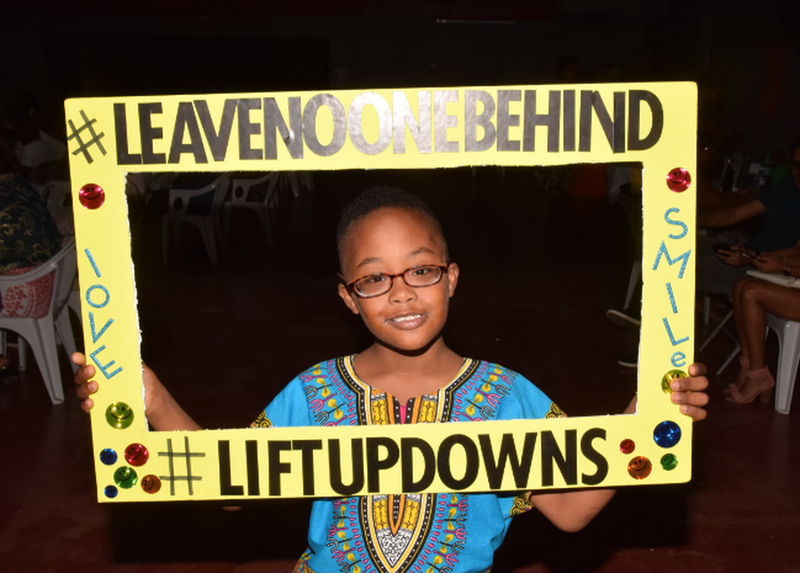 Last Sunday, JDSF hosted their fourth annual fund-raising variety concert at the Campion College Auditorium, 105 Hope Road. Individuals with Down Syndrome, self-advocates, parents, caretakers, medical professionals and civil society organizations came out in their numbers to support the event. 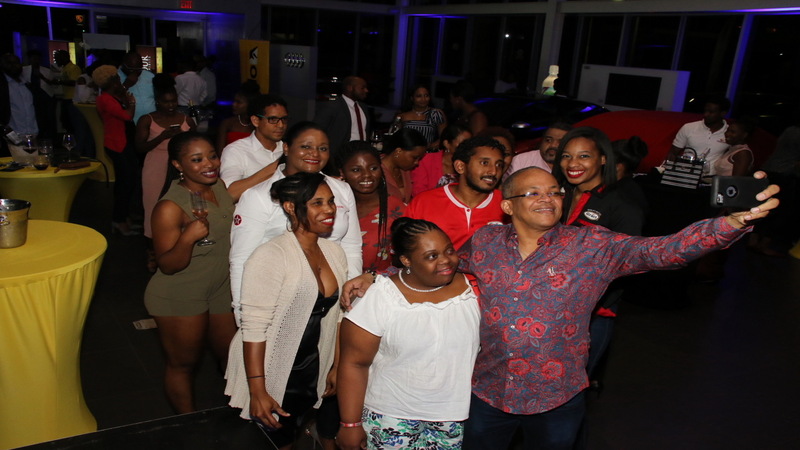 The event, which was hosted by Mario Evon included performances from Dr Micheal Abrahams, Dr Krista- Lee Berry, Tahirah Scott Anderson, Julianne Carrington, Conrad Hall, Darron Andrews, Mike Bennet & Friends, The JCF Choir, The Music House and the Kids with Down Syndrome. Established on October 26, 2007, the foundation seeks to empower families and caregivers of children with Down Syndrome by way of education and communication.